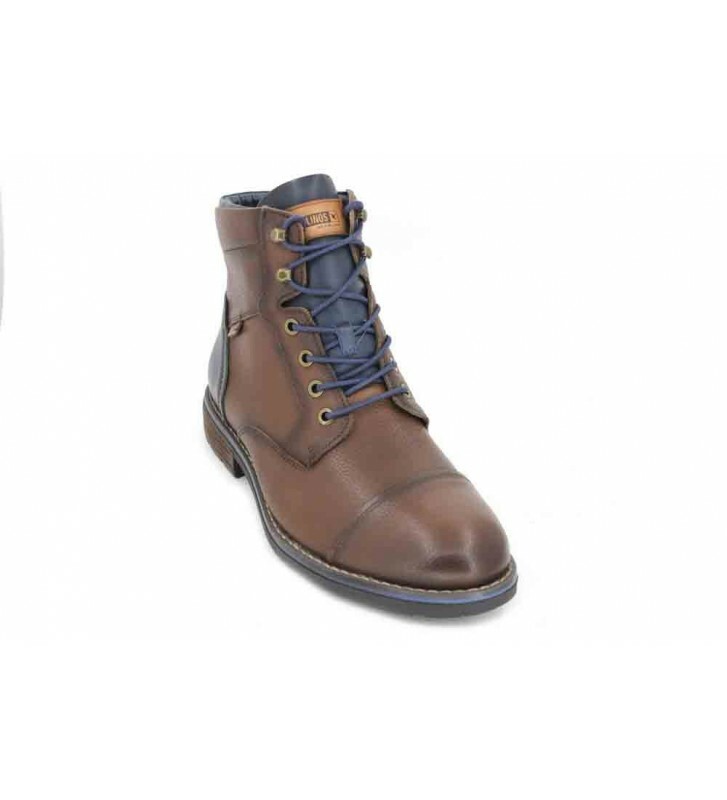 Pikolinos York M2M-8170NG Men's ankle boots, casual style ankle boots made with top quality leather. Nice design with two-tone tones. Original colorful easy to combine. These boots combine comfort and modernity, dress elegantly and with comfort and style on your feet. Walk comfortably with these boots on your feet.